Catch a performance by Quixotic Fusion, a mix of dance, aerial acrobatics and original live music. 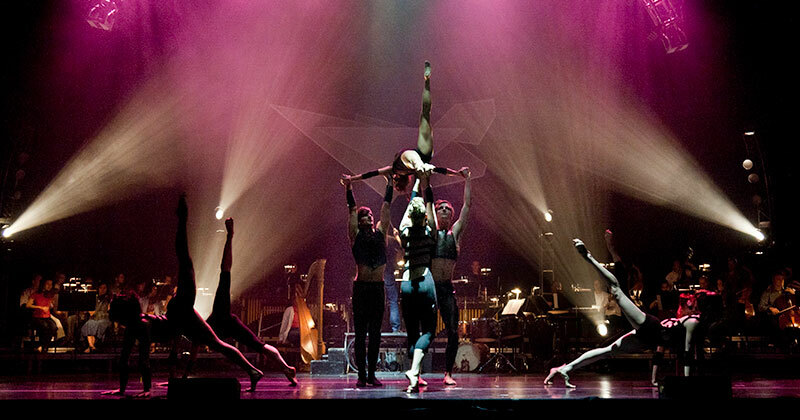 Praised as an “innovative circus company” by The New York Times, KC-based Quixotic has amused audiences across the country with its ultra-modern experiences of action, dance, music and flight. Visit quixoticfusion.com for performance dates. 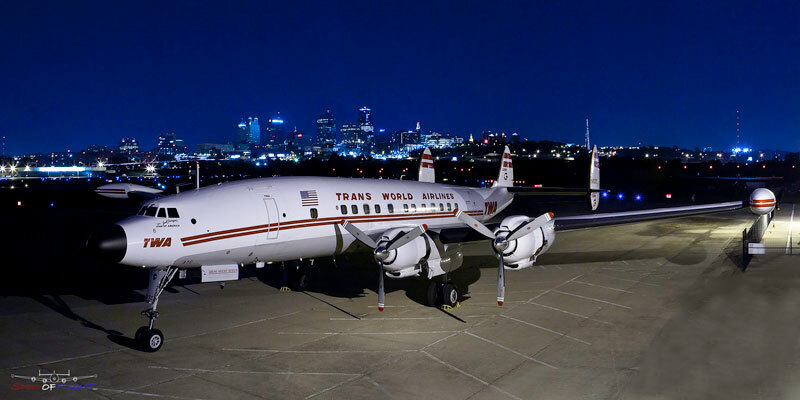 Climb aboard a Super G Constellation or Martin 404 to get a glimpse of what air travel used to be like at the National Airline History Museum. The Constellation on display is the only one in the world with an airline passenger interior. Located in the historic Wheeler Downtown Airport, this museum has nearly 50,000 artifacts from the “golden age” of air travel. Savor a cup of java or tea at The Roasterie Factory Café & Retail Store, KC’s hometown specialty coffee roaster. All of the company’s coffees are air-roasted, which explains why a DC-3 aircraft is perched atop its “bean hangar” location on 27th Street in Westside. While there, perk yourself up with a free factory tour and cupping session.